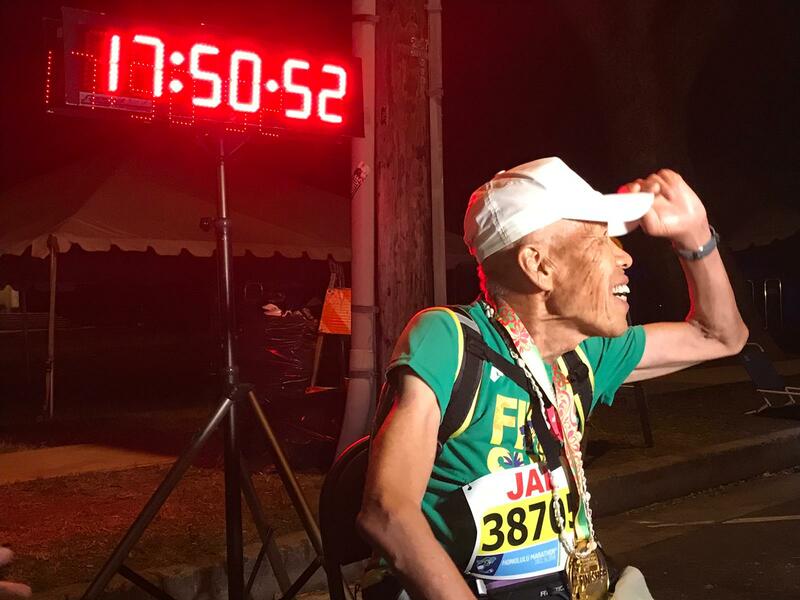 Registration is open for all events at the 2019 Honolulu Marathon Weekend. April 14, 2019 - Waikiki beach start! 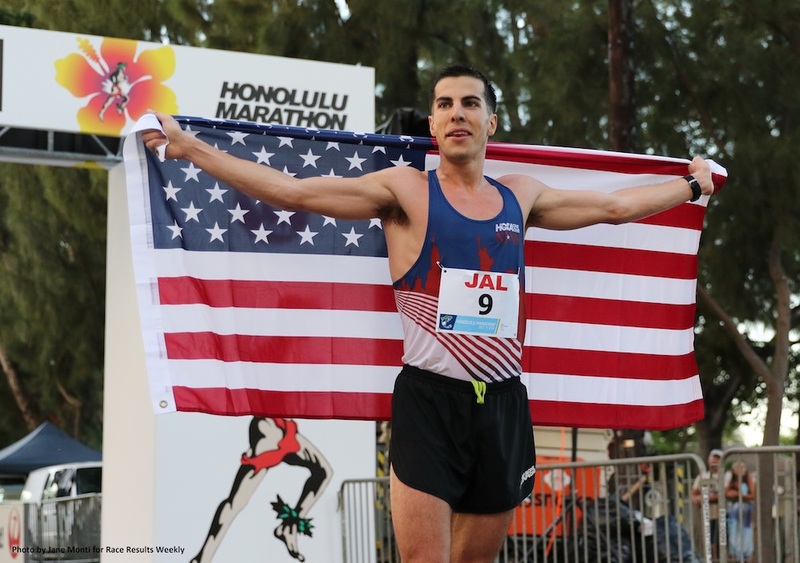 Get your place for the start of Hawaii's premier half marathon starting in Waikiki, Honolulu on April 14, 2019. Photos from the 2018 Honolulu Marathon weekend! Results and finisher certificates from the 2018 Kalakaua Merrie Mile, Start to Park 10k and Honolulu Marathon.